Are you using galvanic to make sure your phenomenal products are being pushed into the skin? Galvanic facial treatments offer a solution for making the products you are using work, to their full potential! It also helps to tighten up the skin, helping to reduce the appearance of fine lines and wrinkles for good. 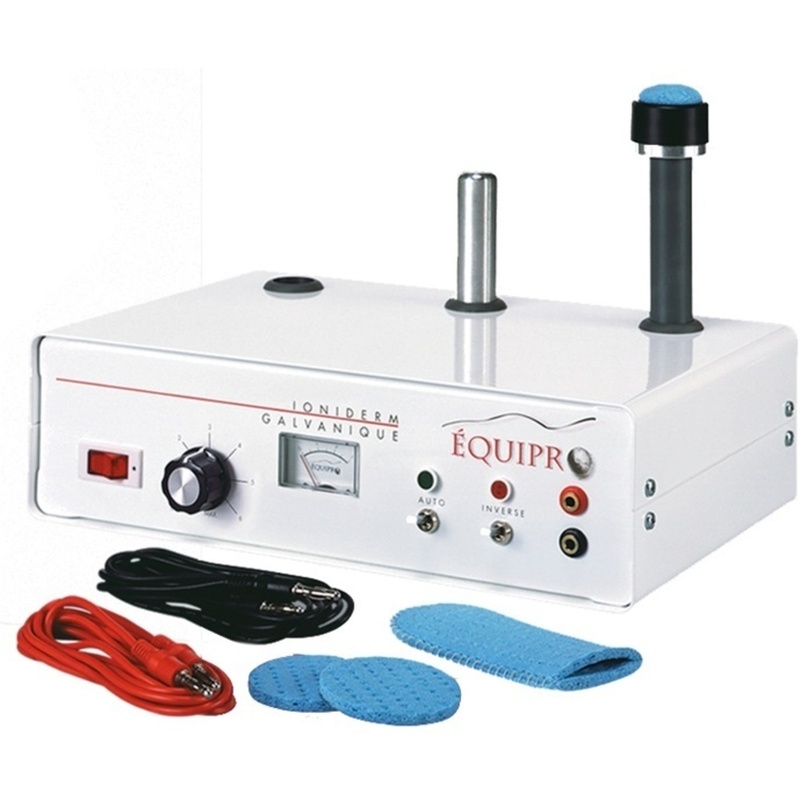 Galvanic facial machines convert oscillating current from an electrical outlet into a direct current. Electrons are then allowed to flow continuously in the same direction. This creates a relaxation response that can be used to target specific nerve endings in the epidermis. Equipro is known for quality equipment, that gives real results and lasts! Are you looking to add something special to your menu? This facial unit is a great addition because it's effective and simple to use. With cumulative results, this service can be sold in packages to boost your business and tour client's results. The Intelligent Facial Rejuvenator System emits computer controlled energy to help cellular regeneration by promoting the activity of the enzymes in the skin. Based on the skin conditions, the powerful computer processor formulates an appropriate energy treatment that is transmitted to the 32 gold-plated inductive points on the RF facial mask to rehabilitate skin intelligently. Each user will automatically experience a different treatment based on their individual skin conditions. Plant derivatives that act like collagen. Collagen facials are one of my favorites because of the immediate results that follow them. 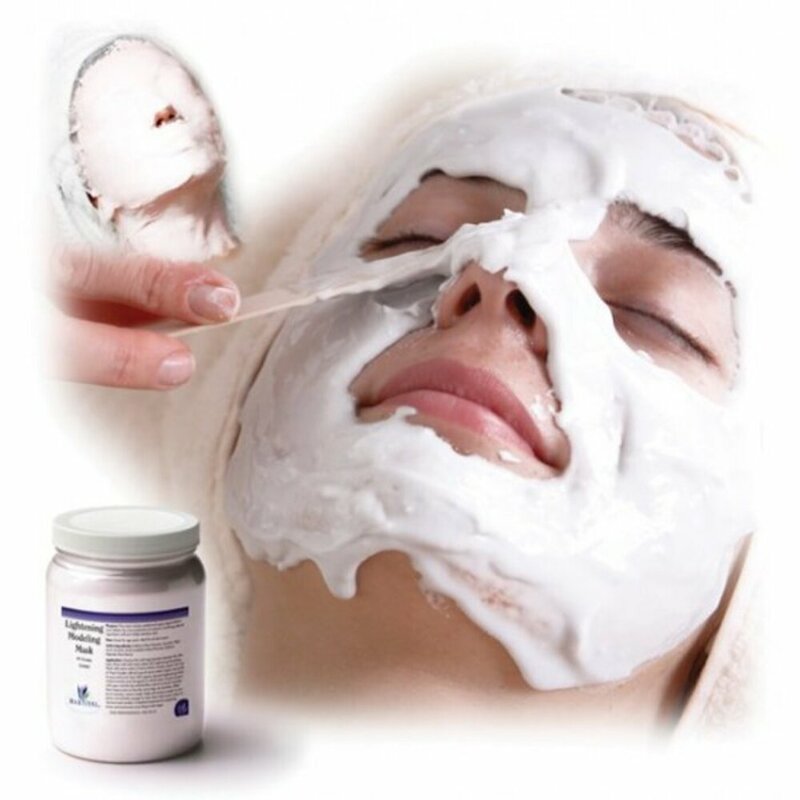 There are many forms of collagen masks available at PureSpa.com. 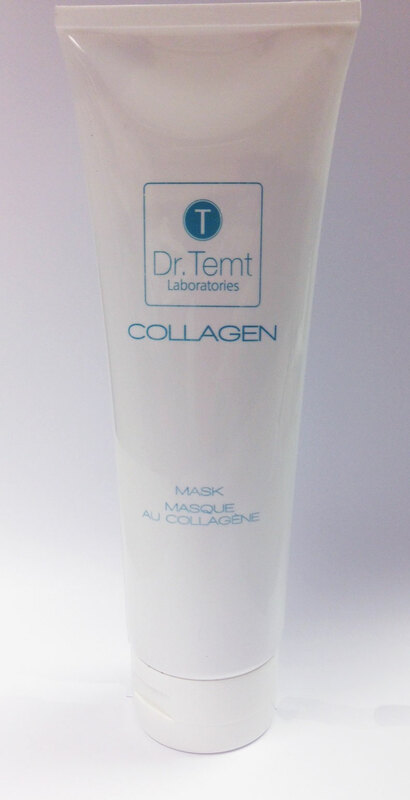 The reason I love the Dr. Temt Collagen Mask is that it is easy and convenient to use in a treatment. There is not always time for activator serum and to cut out a collagen sheet, so the cream works wonders in a pinch. Another great add-on service is a collagen hand treatment. Massage the mask into hands, place inside a paraffin bag / liner and warming mitt. After 20 minutes remove, and clean with warm towel. Collagen is very important for the skin’s structure. The content of soluble collagen decreases with age. When the skin is supplied with natural plant collagen, it easily accepts the substitution and increases the moisture retention in the skin. 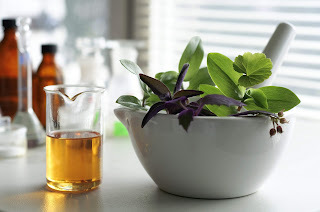 • Plant collagen: is responsible for the skin´s elasticity and increases the production of collagen. Whether you want to use it as part of a basic facial or as an add-on / up sell to your basic facials, clients will glow after a 20 minute Dr. Temt Collagen Mask treatment. Add LED Light Therapy as an Add-On Treatment for a Song! LED Light therapy has become a popular spa treatment in the last few years. A great service, but LED Light Therapy equipment can cost many hundreds or many thousands of dollars for larger units. Not any more... we offer a terrific Handheld Mini LED Light Therapy Unit with Red, Blue and Yellow Photon treatments for under $150. Amber: Promotes oxygen exchange in skin cells, tones and brightens skin, improves skin texture. A non-invasive, non-ablative skin rejuvenation treatment, LED light therapy is safe and effective for all skin types. There are no side effects, no downtime, no pain, and treatments generally take fewer than 15 minutes to complete. LED skincare equipment will help you give your clients beautiful skin without the tissue trauma associated with laser and IPL® treatments. 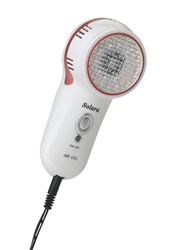 Add the option of an LED Light Therapy Add-On to your facials today!